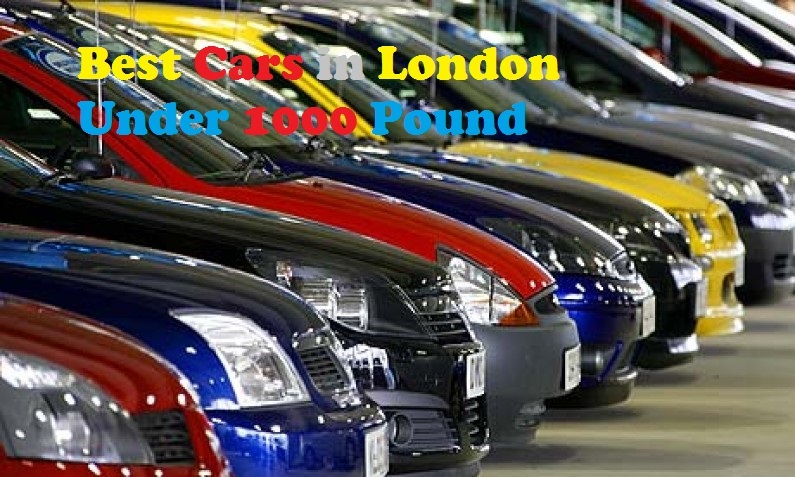 Best Cheap cars in London Under 1000 pounds, you can get and choose many old car models, but the question is what brand, model and year would be the best under 1000 pounds, in addition what other matters need to be considered before select any car. New drivers and teens who just pass the driving license are typically the class who wants low budget but reliable cars. Best cheap cars in London under 1000 pounds cannot be getting easily, a lot of research and patience would be needed in order to get good condition with complete Mot. Selection of wrong car could cost you more than you can anticipate, frequently repair and maintenance cost. In London with low co2 rules and regulation could affect a lot on old cars. All cars selection based on above stated criteria. Corsa can be described as one of the best among small cars category, Corsa stated year models offer comfort, reliability and the most important, fuel efficient. 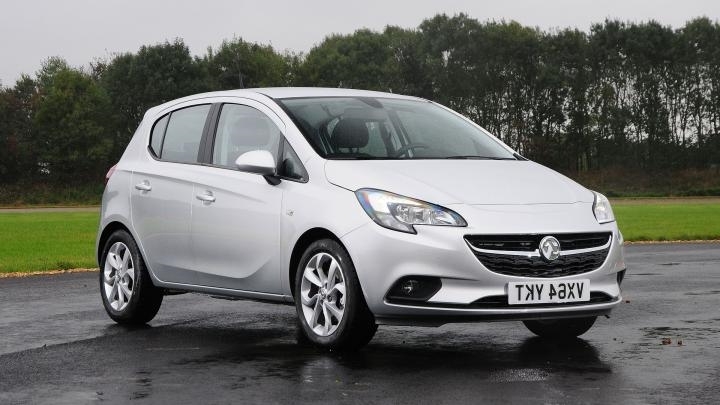 However the Corsa also available in diesel engine with the same features with more fuel economical and less market value than the petrol variant. It’s up to you to check about these listed features and specs are at working condition including seats upholstery, dash board, internal roof sheet, trunk and many others. Available in many variant, started production in 1999 and became the top selling car in 2002 England. Focus famous for his performance, fuel economical and features. 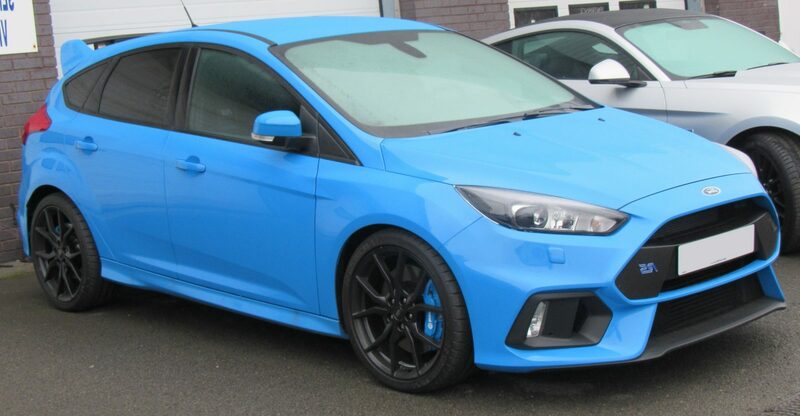 In England market value of focus is very high, it can be sold at no time. Best car to buy for new and unprofessional drivers. Focus available variants are hatchback 3 and 5 door, sedan and convertible with the engine of 1.6 and 1.8 petrol and diesel. To Find the Best cheap cars in London under 1000 isn’t easily, it requires a lot of search for good car. Another Britain the most popular car, available in petrol and diesel with 5 and 3 door hatch back, famous for his handling, good smooth ride with luxury touch to some areas. Golf sale and resale market in London are good, however the condition of the car could affect the price and the time to sale and resale. Golf comes with more features and specification than the listed ones, however if the budget is more than 1k then can consider polo or above 2006 year model. 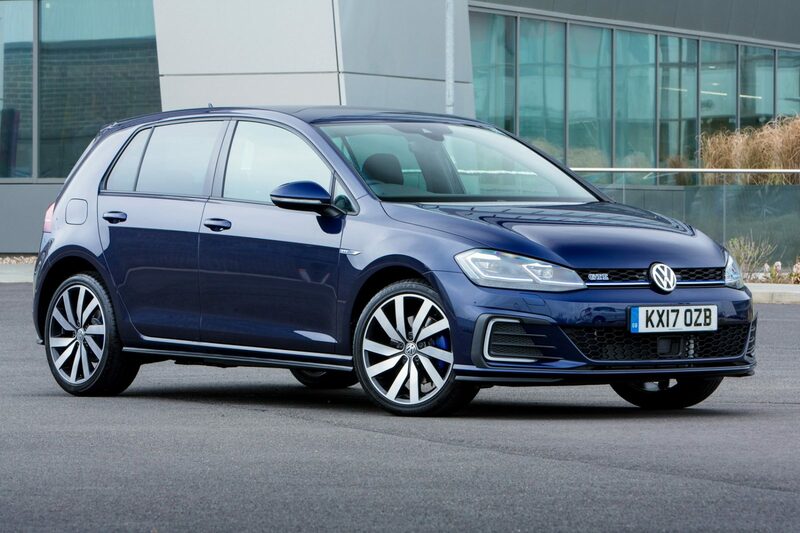 Golf availability in the market under 1k is less than most of the cars. 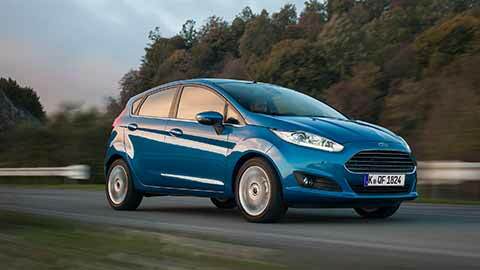 Focus and fiesta took the number one spot in 2015 and 2016 in Britain market, highly efficient, Fiesta requires less or low repair and maintenance including satisfactory resale value. Yaris is much better car than Nissan Micra, Peugeot and Celio at this range with these years of model, Provide excellent drive, Small 1000cc VVT-I engine is highly fuel efficient, it also offer good space for 4 persons. Yaris market value is not as good as other listed cars. However for newly driver this one would be one of the most comfortable car to drive. Nissan Micra and Renault Celio do offer many features under 1000 pounds, however the drawback of these cars are little or nil market value, less comfortable than most of the cars in the stated list, cheap material has been used, require frequent repair and maintenance.